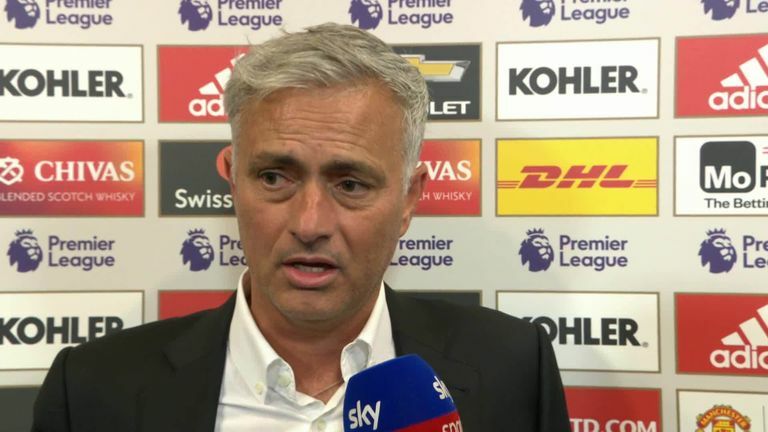 Jose Mourinho said he should probably be called a "head coach" rather than a "manager" after Manchester United beat Leicester City 2-1 without the playing personnel he expected. 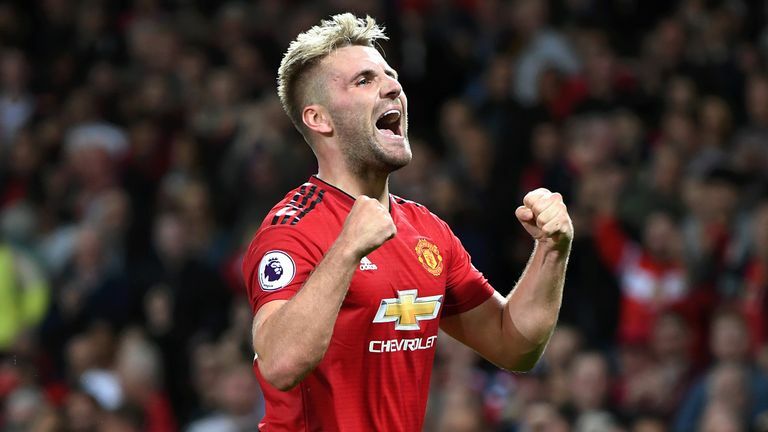 Goals from Paul Pogba and Luke Shaw ensured victory over a team which Mourinho pointed out had "invested more than us". "In the Premier League, we must get used to playing teams with the same quality we have," Mourinho told Sky Sports. "Forget the name, forget the history, forget the shirts. Every team is a good team." Mourinho gave United's hierarchy a list of players he wanted to sign before the window closed on Thursday, but the deadline passed without any further additions. Toby Alderweireld, Harry Maguire, Yerry Mina, Jerome Boateng and Diego Godin were all identified as centre-back targets. Asked if there was a problem with United's board not agreeing with the names put forward, Mourinho said: "That's football management. "Football is changing. Probably football managers should be called more head coaches. We have big multi-functional coaching staffs and I think we are more the head coach than the manager." I think it will be the last time I speak about it. It's finished, the market is closed and no more talk about it. Mourinho claimed he told his players to "give me what you have" ahead of their first league fixture, with players including Marouane Fellaini saying he could contribute only 10 minutes of game time. He added: "I had my plans for many months and I find myself in the beginning of the Premier League, with the market closed, I find myself in a situation which I did not think I was going to be in. "I think it will be the last time I speak about it. It's finished, the market is closed and no more talk about it."